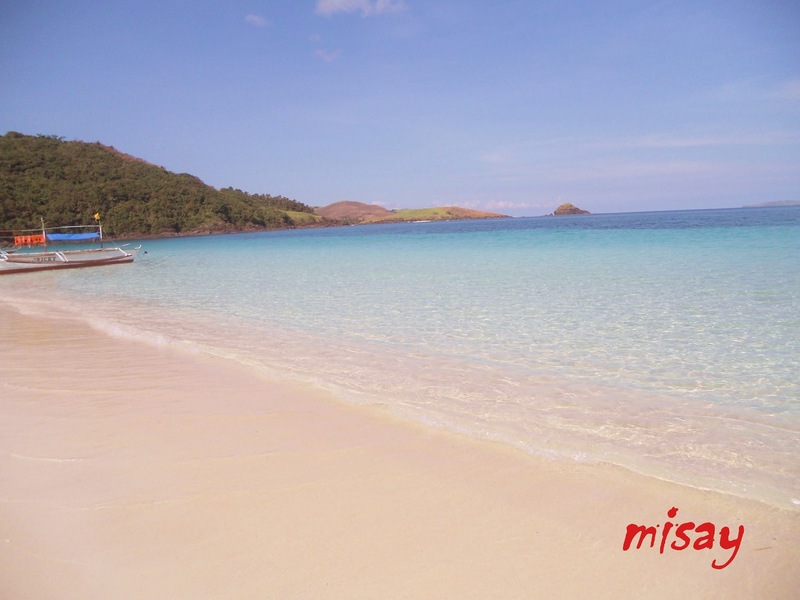 Calaguas – Beautiful Island from its clear water, powdery white sand like Boracay and a peaceful surrounding is almost like a paradise 🙂 definitely one of the best island to visit nowadays! specially if you’re tired visiting crowded beaches. 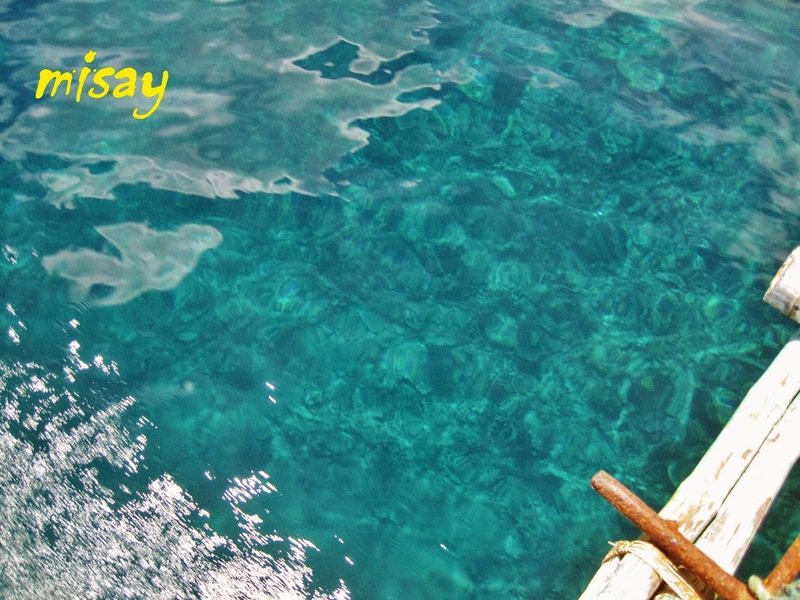 A very laid-back island, simple and stress-free, far from the hectic city life! 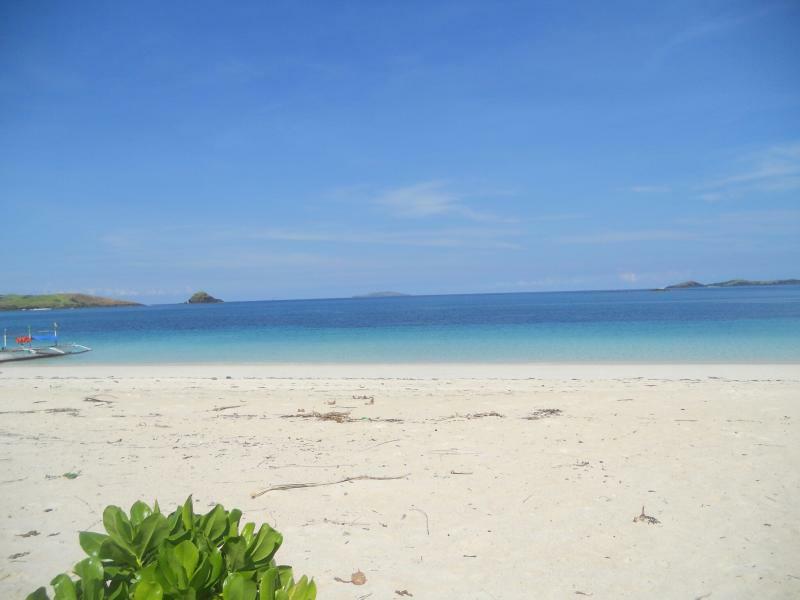 Calaguas is an island located in the province of Camarines Norte, Philippines. 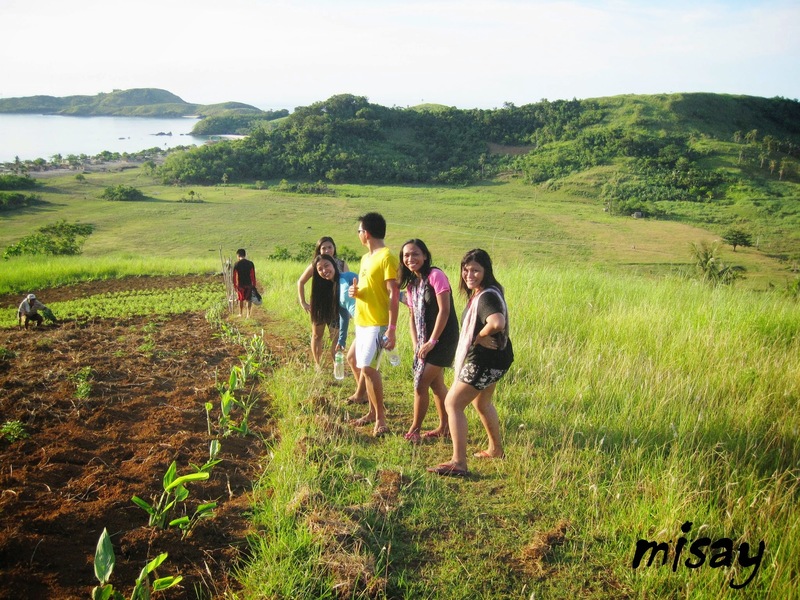 As part of our DIY Bicol Region tour this year, my friends and I decided to include this lovely place in our trip. Guys! 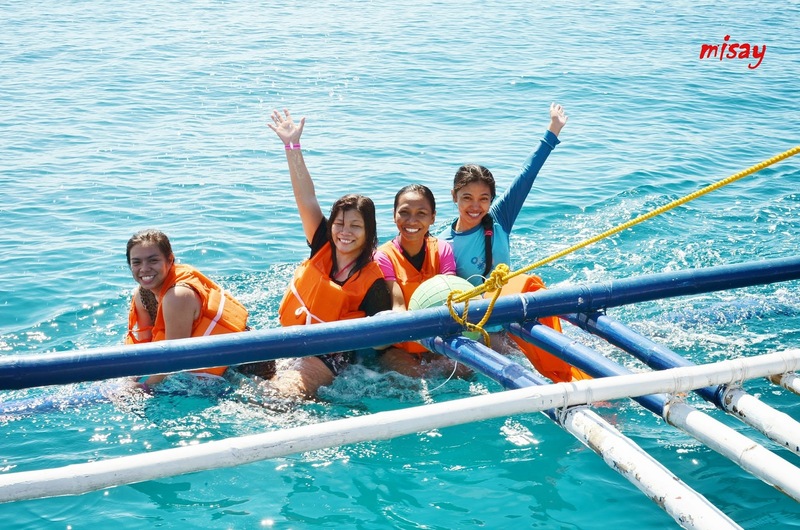 for almost 2 hours of rough boat ride was totally worth it. 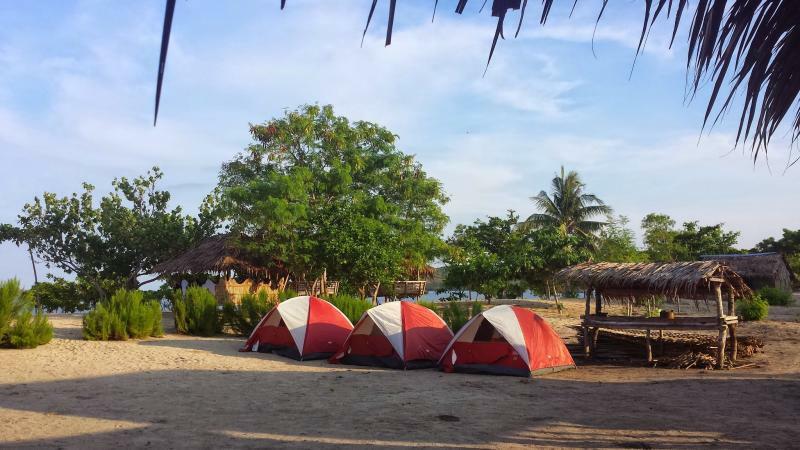 Pitched our tents by the beach and party party at night! 🙂 Tents are the main accommodation in the Island so make sure you know how to assemble it :). You can also rent a cottage nearby but if you are off the budget.. well, better sleep under the stars 😊 hehehe. The island’s source of water comes from a deep well you need to pay 10 pesos per bucket of water. Don’t expect too much from the toilet either as it very basic but really clean. Water here is excellent for snorkeling just remember to bring your own equipment or you’ll have to rent for it 😊 Even if you are just at the boat you can almost see it, truly amazing!!! 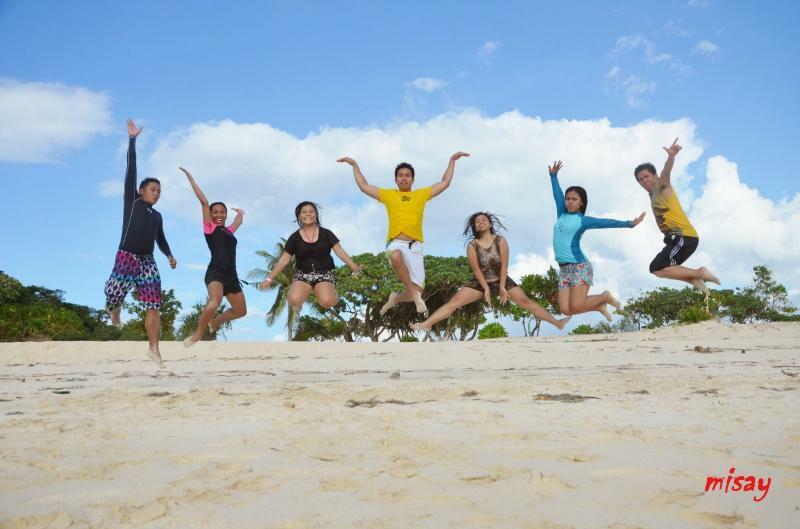 jump shot!! !😊 to complete the fun with barkada! Mahabang buhangin is one of the best beaches I’ve seen so far. 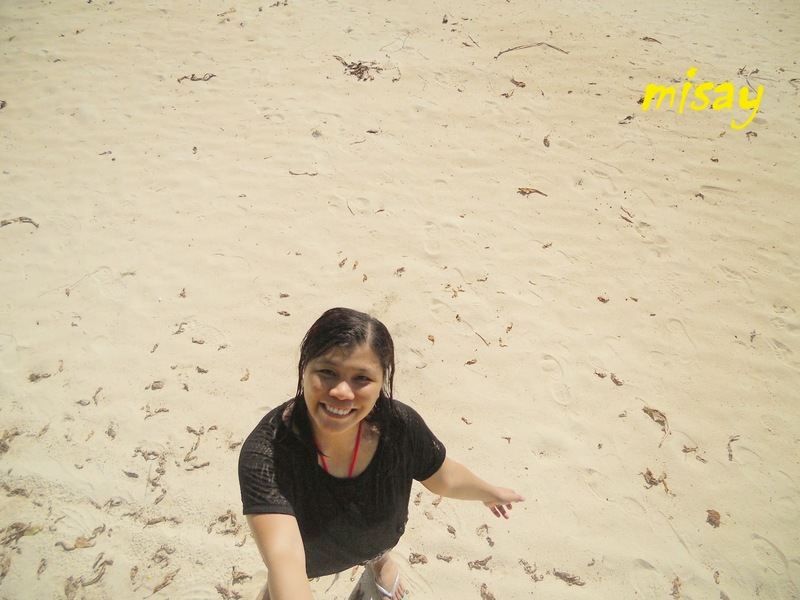 The white sand, pristine water and the clear blue sky will surely melt all your stress and sadness. So peaceful and calm this is the best time for a great vacation. 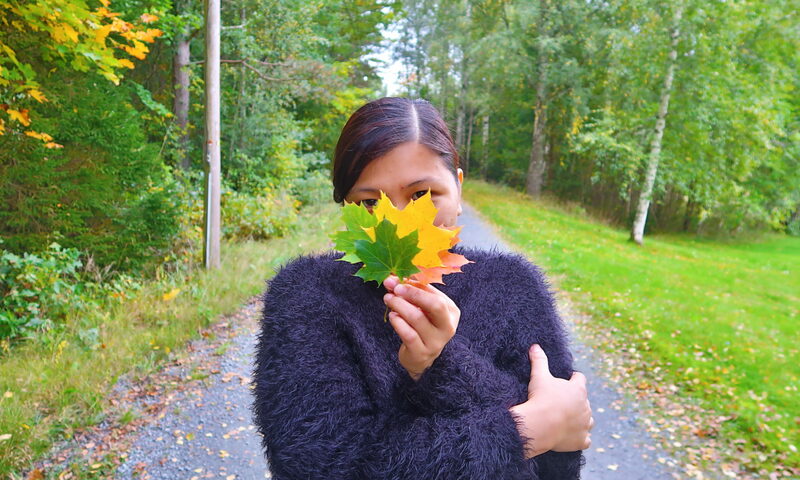 Overall, our stay was worth it and memorable. The place is just so amazing!! I can assure of that! The beach boasts of clear blue water, white fine sand, peaceful, serene and beautiful. 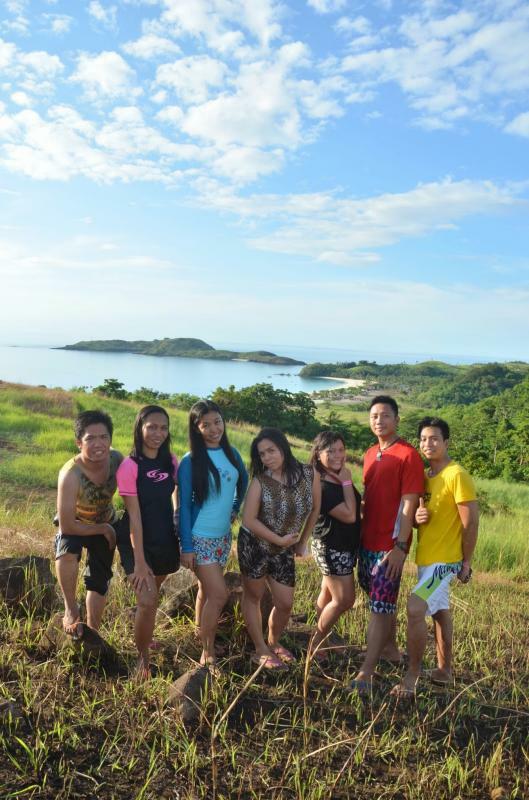 Calaguas is definitely a piece of heaven 😊 the beauty of God’s creation at its best. I’ll be back again for sure! !